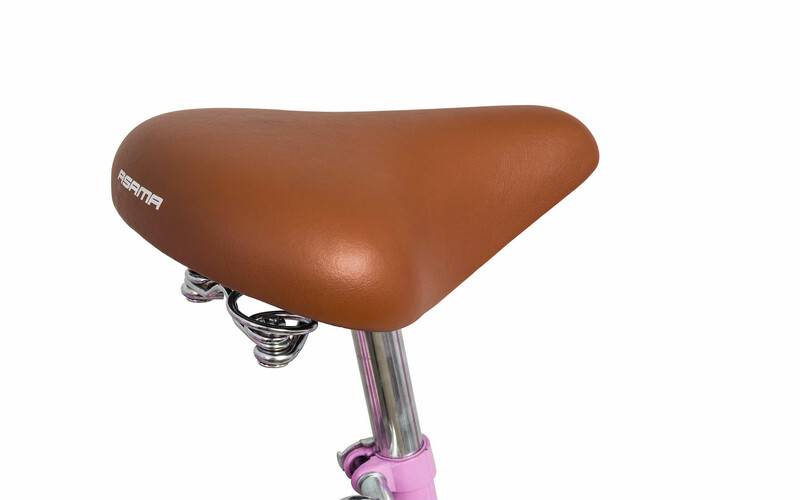 Reliable and elegant; Fresh is beautifully designed for comfort and floral style. 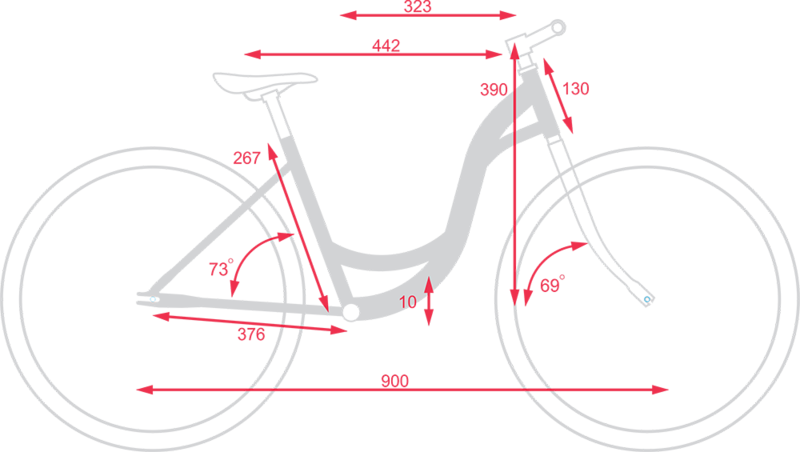 The step-through frame make from hi-ten steel for stiff and durable with many delicate curves. 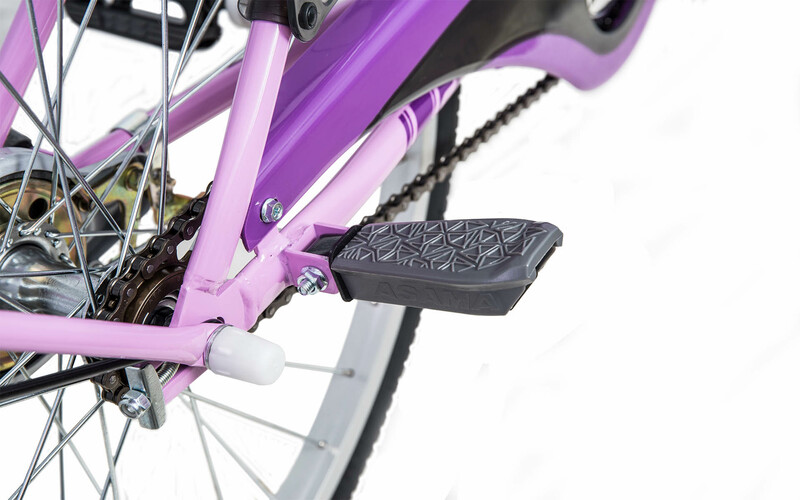 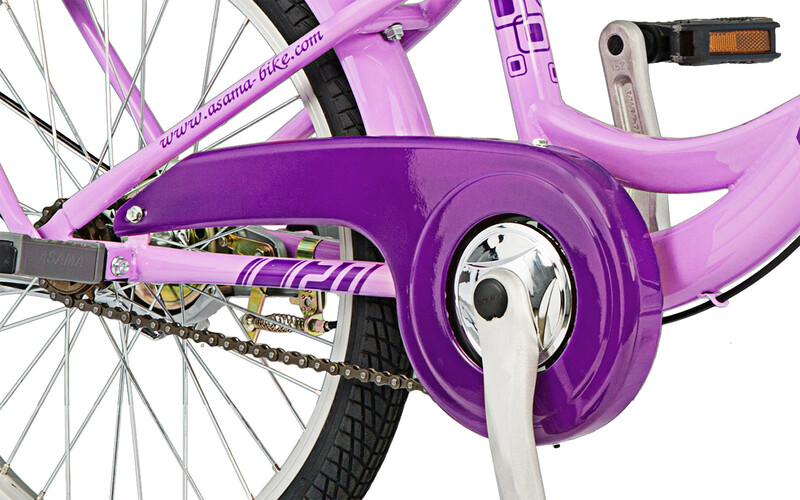 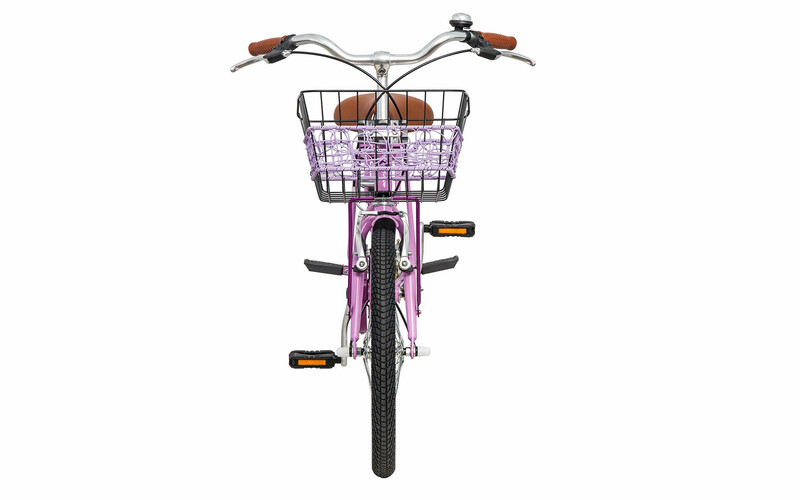 The chain cover is clear with elegant shape to make it compatible with the frame, it also keep safety for user. 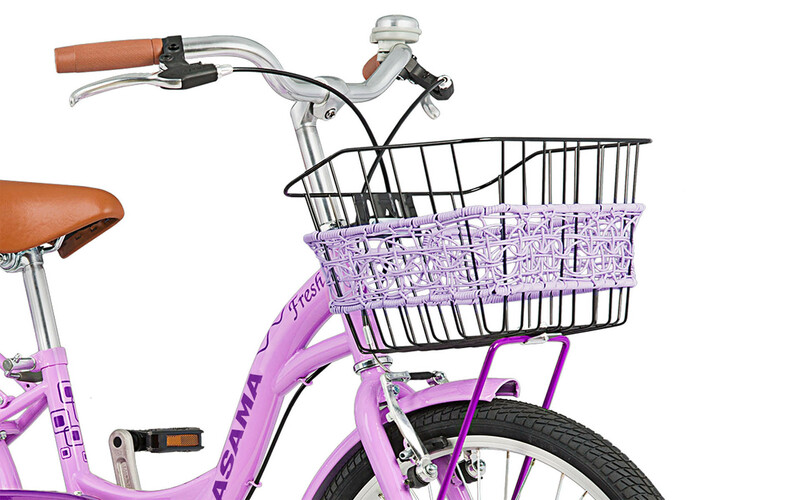 Large basket has floral design, not only convenient but also stylish. 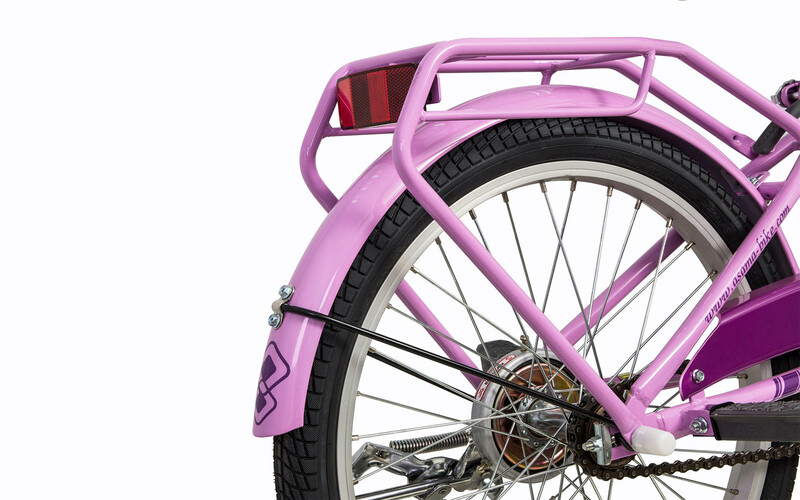 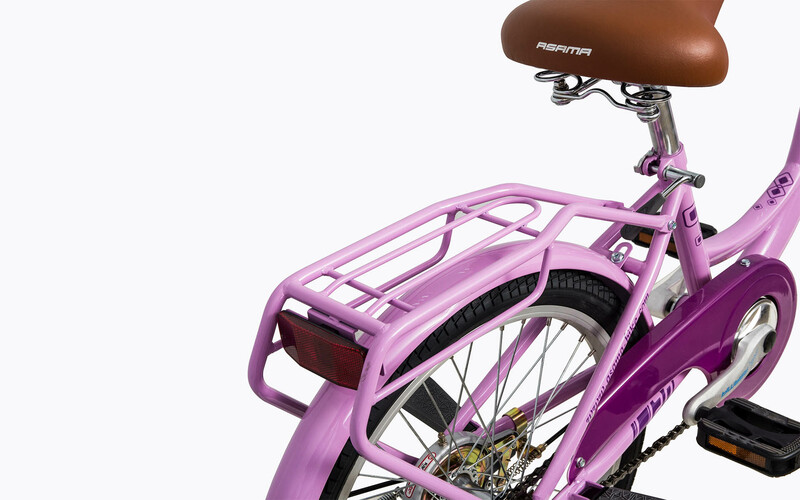 Come at 3 size, 20"/24"/27", this city bike can fit any ages. 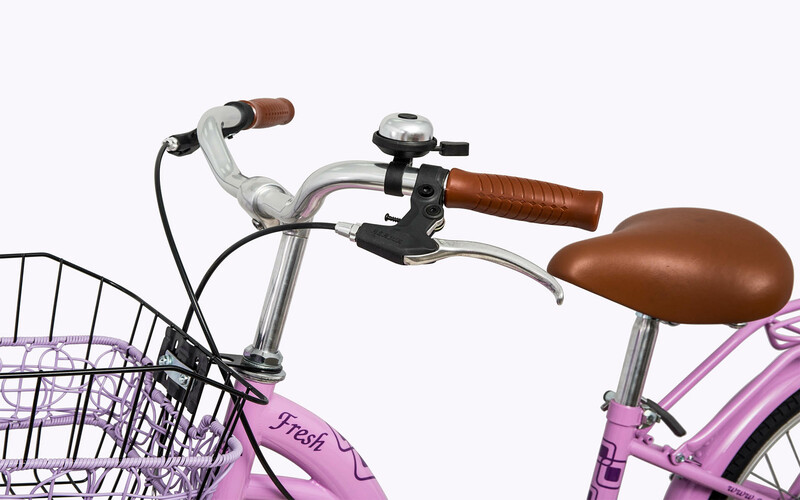 Fresh's ideal for city cycling, weekend rides, exploring, trips to the market, picnics and short commutes.